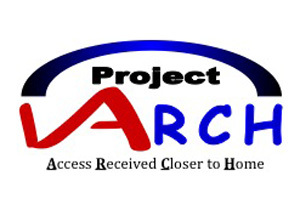 The Project ARCH (Access Received Closer to Home) pilot program has been operating in parts of Maine, Kansas, Arizona, Wyoming and Virginia and is aimed at providing access to community providers for those veterans who live far from a VA facility, very much like the Veterans ChoiceProgram. As of August 7th, Project ARCH will officially end, but the VA announced last week that veterans who receive care under Project ARCH will continue to receive uninterrupted care close to their home through the Veterans Choice Program. Veterans who have been participating in Project ARCH will be transitioned to community care under the Veterans Choice Program. The VA is working with ARCH providers to have them continue to provide care to these veterans, thus enabling them to have continuity of care with known providers. The VA is in the process of contacting veterans to help them with this transition. If you have been receiving care through Project ARCH and have not yet been contacted or if you have questions about your care, please contact the Care Coordinator at your VA medical facility for assistance.